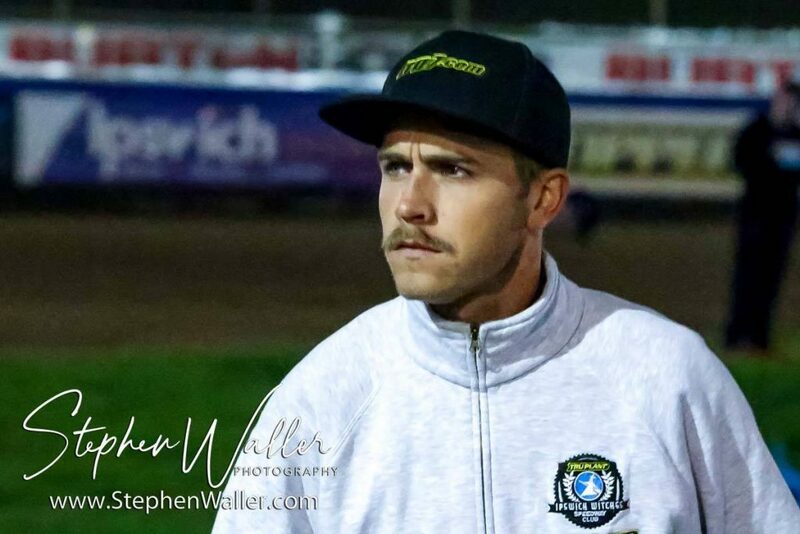 ‘Tru Plant’ Witches Team Manager Ritchie Hawkins says his team are simply not good enough to compete at the top end of the table this season after losing 49-41 at Foxhall against Glasgow on Thursday in the Championship. The Witches had to win on home shale to keep any play-off ambitions alive but fell short as the Tigers took four league points that confirmed their place in the top four. Hawkins says that the team have just not been good enough to make the play-offs this season but added that injuries to Danny King and Rory Schlein have not helped the cause. “We did well from reserve tonight but we are not good enough now,” said Hawkins. “It is difficult for us relying on guests and needing everyone to perform. It has hit us really hard losing Danny and Rory which is quite understandable. The boss says he and Chris Louis tried everything possible to replace the injured King earlier this season without success. The former skipper says that Drew Kemp is likely to be the first name on the teamsheet in 2019 as the mid-season changes seem to have solved the problem at reserve. Hawkins says that Mark Riss is low on confidence after he scored just one point on Thursday due to a series of crashes in recent weeks. The boss says that 2018 is a case of ‘what could have been’ as attentions turn to 2019. 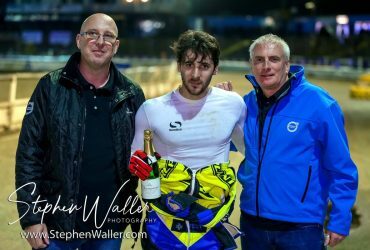 Ipswich 41: Richard Lawson (g) 12+1, Coty Garcia 9, Cameron Heeps © 6+1, Nico Covatti 6, Drew Kemp 5+2 Mason Campton (g) 2+1, Mark Riss 1. Glasgow 49: Craig Cook 13, Chris Harris © 11+1, Paul Starke 9, James Sarjeant 7+2, Jack Thomas 4+2, Claus Vissing 4+1, Broc Nicol (g) 1. Lawson won the Tru Plant Rider of the Night award after scoring 12+1 whilst Garcia picked up the Volvo Truck and Bus award after scoring nine from reserve. The Witches host Berwick at Foxhall on Saturday 15th September in the final Championship fixture of 2018. Kids go free to this fixture.